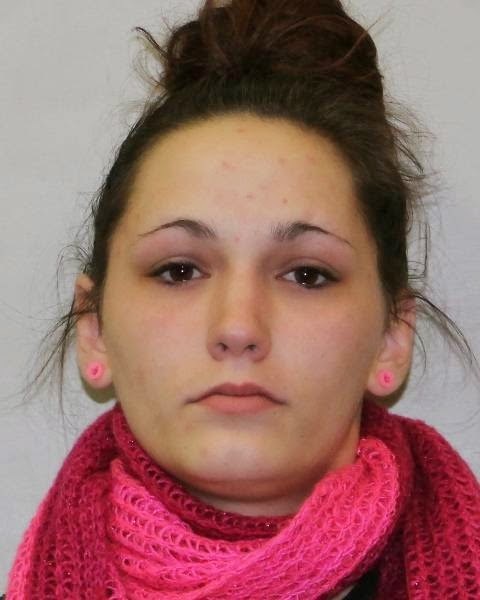 A Bradford woman is facing a drug charge in Cattaraugus County after a raid of an Olean house over the weekend. Police say they found heroin, marijuana and drug paraphernalia at the home of 30-year-old Timothy Lunn. He’s charged criminal possession of a controlled substance, criminal possession of a hypodermic instrument and related offenses. 24-year-old Caitlyn Stein of High Street is charged with criminal possession of a controlled substance. She is scheduled to appear in Olean City Court.